﻿ Michael W. Smith - Waymaker (feat. 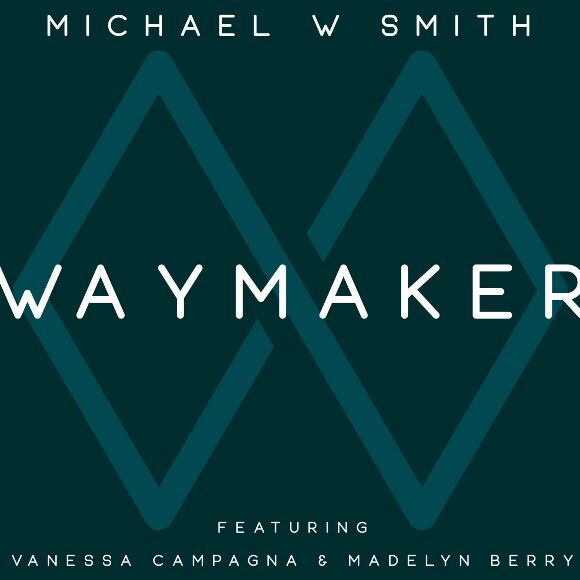 Vanessa Campagna & Madelyn Berry) (Single) (2019) (Exclusivo ChM) - Christian Music! | Christian Music!